Austria‘s contoured landscape lends itself to this time of the year, when snow clouds drift across Europe and dust the country’s alpine peaks with its annual scattering of snow. Keen skiers and snowboarders flock from around the globe to conquer the country’s pistes and to take on the resort’s bars. We’ve come up with a list of seven of our favourite resorts. With a mighty Olympic black run leading into the heart of this lively Austrian village, Schladming is a resort for keen skiers who feel comfortable on a red run. 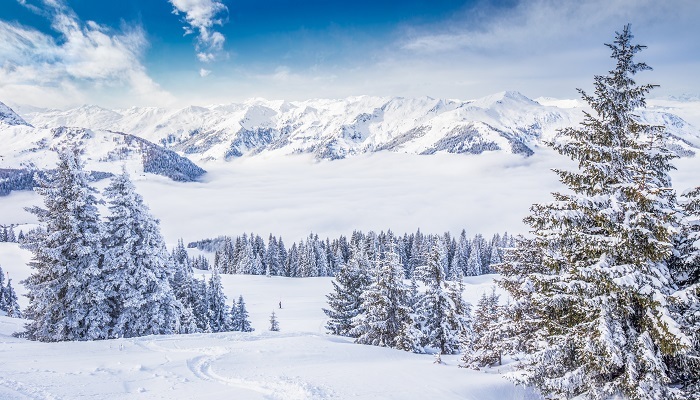 It’s a relatively low-level resort meaning that it’s at tree line and therefore a picturesque setting for your ski holiday. By night the town transforms into an atmospheric hub, where you’ll find skiers out and about until the early hours, crawling the streets still in their ski boots, and on the search for their next Jägermeister. Schladming is particularly lively around New Year, where a live band plays the Viennese Waltz in the square at the countdown. 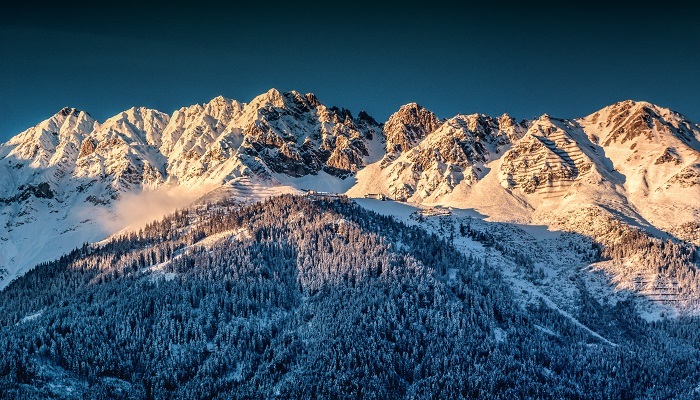 Known by some as the ‘cradle of alpine skiing’, St. Anton apparently had a prominent role in inventing the much-loved winter sport, and even has a whole museum dedicated to ski history! Although, let’s be honest, no one is there to spend a week with history books, so it’s a good thing the pistes are incredible too. St. Anton is known for its excellent snow conditions and has a huge piste map connecting the resort town to other resorts like Stuben, and higher up Schrocken. Come nightfall you’ll get your dose of the après nightlife, and certain parts of the winter see the town overcome with festival fever, with open-air concerts performing with a spectacular mountainous backdrop. 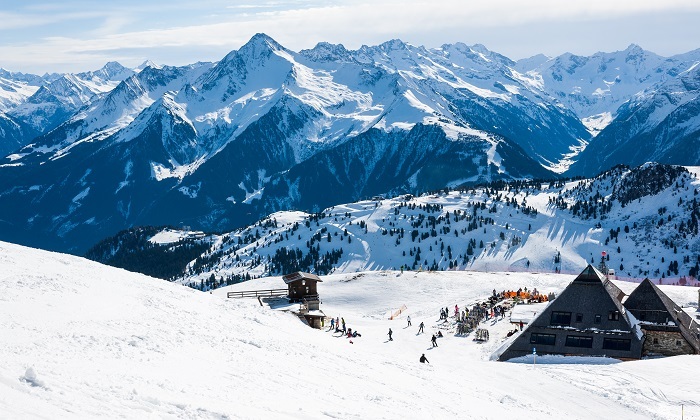 For decades, Mayrhofen has been one of the most popular resorts in the Alps and it’s clear to see why, with a total of 136km of pristine runs, reliable snow throughout the season, and a healthy dose of beautiful red slopes that lead you through the fur trees. Off the piste, there’s a thriving party scene to be found, but the beauty of Mayrhofen is that it can be whatever kind of resort you want it to be, and there are ample opportunities for a tranquil night in a cosy wooden bar away from the hordes of boozed-up snowboarders if you so wish. Innsbruck dominates the Alps and is more than a humble resort – it’s a vast, high altitude city. While it’s certainly larger than many other Alpine towns, it’s still a revered ski resort in its own right and manages to maintain that cosy and intimate resort feel despite its size. Bag yourself an all-in-one lift pass for Innsbruck and you’ll have access to a wealth of major ski resorts, including the Olympic villages of Igls, Axamer, Lizum and many more. With Olympic status, you’re guaranteed some incredible slopes and the sheer expanse of this mass of mountains means you’ll get some great views. With a reputation as the most beautiful ski town in the whole of Europe (which is quite a claim), Kitzbuhel‘s quaint cobbled and colourful streets are a huge draw to winter sports enthusiasts across the world. 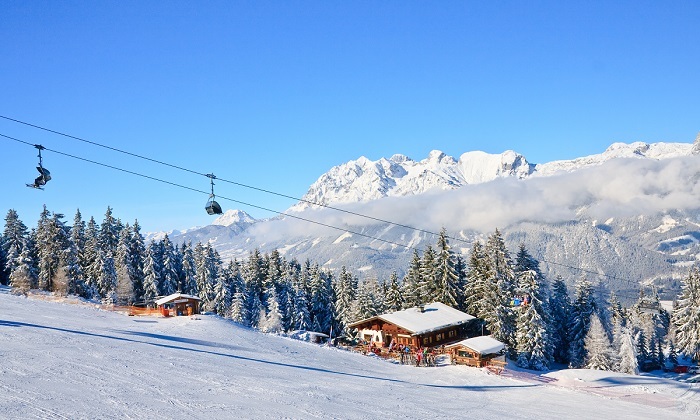 What’s more, the runs are well known across Europe, with Kitzbuhel’s long and winding ski runs through the trees. 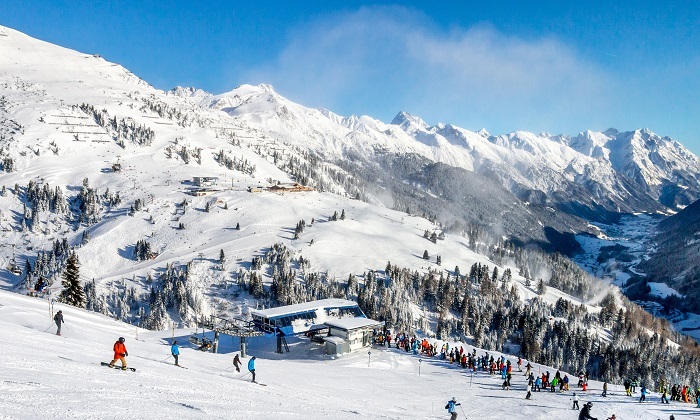 Kitzbuhel is also a great spot for beginners with The Horn, a beautiful lengthy blue run at the highest point in the mountain range, so you’ll enjoy great views from up there too. The eastern valleys of this charming Austrian resort border the Italian province of South Tyrol, and have enticed skiers over the centuries, with the traditional heart of the village set around an early 18th-century church. 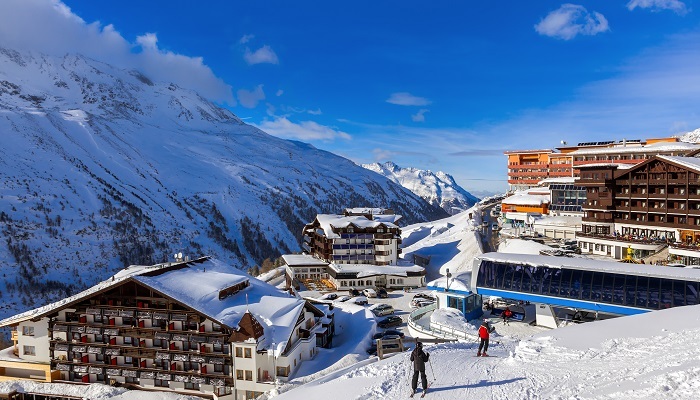 It’s slightly smaller than other Austrian resorts, with 110k of piste on offer, making it ideal for families and beginners, but not a winner with the more advanced skiers. Got a hankering to get your skis on? Use our tools to compare prices and offers of your next Austrian winter holiday!